Trimble Earthworks GO! is a machine control platform built with the small contractor in mind. Earthworks GO! 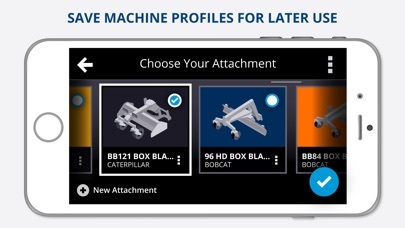 automates your compact machine grading attachment so you can complete your projects faster and more accurately. 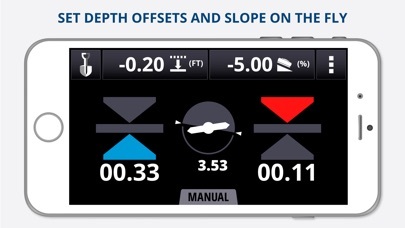 Download the app interface to use with your Earthworks GO! grade control system. Supercharge your grading projects with a system that just works, right out of the box. Earthworks GO! offers fully automatic control of your compact grading attachments with minimal setup required. 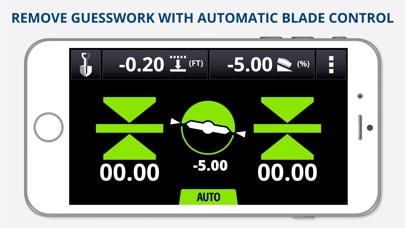 With its user-friendly interface, integrated setup tutorials, and high-precision sensing technology, Earthworks GO! was built with a single purpose in mind: to save contractors time and money. 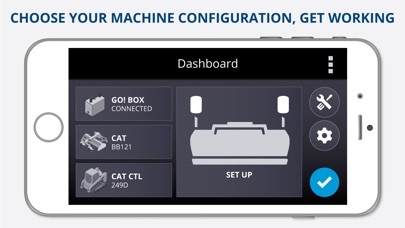 Get the newest machine control platform from the company that invented the technology. 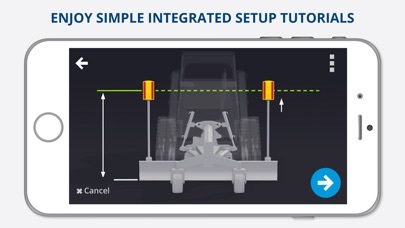 This is just one more way Trimble is transforming the way the world works. Note: Trimble Earthworks GO! requires Trimble machine control hardware. Please contact your local SITECH dealer for more information: http://construction.trimble.com/where-to-buy/trimble-civil-engineering-and-construction-dealer" Three tiers of the Trimble Earthworks GO! 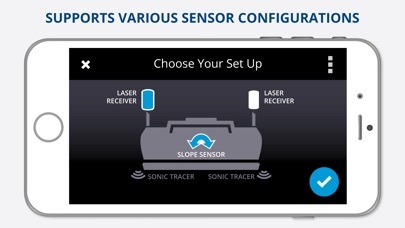 system are available: Slope guidance only, Slope and Depth Offset (Single Laser Receiver), and Slope plus Dual Depth Offsets (Dual Laser Receivers). Your Sitech Dealer can help you choose the system to best address your grading needs. Known Issues: - Upgrading a new GO! Box from V1.0.0 to V1.1.0 may require a new user to go through the Install Assistant twice. - When connecting an iOS device to the GO! Box, the “Go to Wi-Fi Settings” link may take you to the general device settings. The user will need to enter the Wi-Fi settings from there. - Mobile Data may need to be disabled for some Motorola devices when using Earthworks GO!.